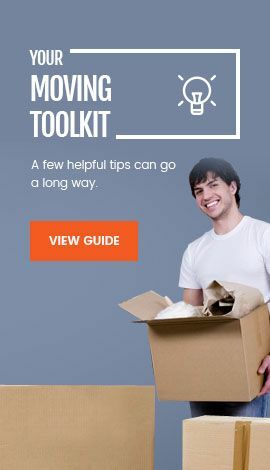 Planning a local move? Some people may not think of Wheaton as a local moving company. The truth is, no one is better equipped to provide you with local moving services at affordable prices. 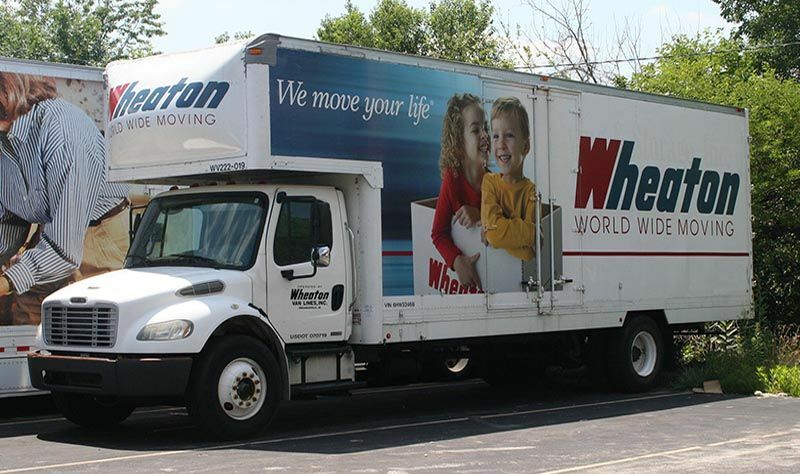 Although Wheaton does have locations and representatives throughout the United States, we can still offer a personalized local move to our customers as well. Our local moving services range from the simple to the more inclusive, depending on your specific situation. We are a local moving company who can customize your move to reflect the services you desire. You will be provided with a personal relocation consultant from Wheaton to effectively plan and manage your move from beginning to end. Even if you’re moving down the street, there is still a certain amount of stress involved in a local move. With your personal relocation consultant, your stress can be minimized by allowing them to take care of the details. Our many local moving services can be adapted to fit your personal preferences. If you wish to self-pack, our Costco moving kits are ideal. You will find all the moving supplies needed within these kits, ensuring an efficient self-pack where your belongings will be secure. This is a highly cost-effective option for your local move. If you wish to make use of our various packing services, that is also an option provided to you. We offer fragile-only packing, full-service packing and custom crating. Wheaton also has various storage options for your local move. We provide both temporary and permanent storage for your belongings during a move. Our storage-in-transit facilities are secure, guaranteeing the safety of your belongings while being stored. Other local moving services from Wheaton include: dis-assembly and assembly of appliances and large items, cleaning services, unpacking and debris removal and auto and boat shipping. At Wheaton, there is next to nothing we won’t do as your local moving company. C & C Moving will exceed your expectations as your local moving company. From local moving services to unparalleled customer service and appreciation, we have it all. Our skilled professionals, equipment standards and highly-trained movers and drivers are ready to handle any local moving need you have. 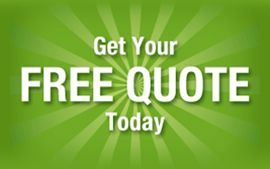 We provide all of our outstanding services at affordable rates for your local move. You can still remain in your budget while receiving the highest-quality local move. Our many options for local moving services help to keep you in control while saving you money. When you hire C & C Shipping for local moves, we can take care of everything from packing and transporting to placing items in your new home. Our full-service options take the hassle and worry out of the moving process, leaving you free to manage other priorities. The earlier, the better. Although the actual truck assignment may not be made until a few days before your move, it's a good idea to give your moving company four to six weeks notice, if possible. The more lead time you can give, the more likely we will be able to meet your preferred delivery schedule. It is always the best option to have an in-home estimate if possible. An visual estimate will help to determine the most accurate cost of your move, and the amount of space needed for your household goods. All moves are different and may require additional time for glass, mirrors, pictures, dis-assemblies and re-assemblies of the furniture. It is best to get an in-home estimate of your household so you won't be surprised at the end. How is the cost of my move determined? There are many factors in determining the cost. If it is a local move, this will include labor and any materials needed to pack your belongings. Long distance goes by weight and should be estimated by a professional in the field. From the packing to the pickup, shipping period, customs, reception and to the loading & unloading of every boxes and piece of furniture at the arrival area were extremely thorough and pleasant. They were very efficient and have kept a positive working ethic. They were also patient with my inquiries and kept me informed of the whereabouts of my stuff the entire time. He and his team were awesome. They called ahead, arrived on time, and moved everything very quickly without damaging a single thing. I'll definitely use these guys again the next time I move. Totally professional and efficient. I can highly recommend this moving company after using them extensively on our massive move. It was unlike any other moving experience I have had. I'm so impressed. And I'm so grateful to this team. They are absolutely great! Our crew were fast, friendly, and professional. All of our stuff made it and none was damaged. The best part, they came in under their estimate. We will definitely use them again but hopefully not for a while. Overall rating: 5 out of 5 based on 35 reviews.